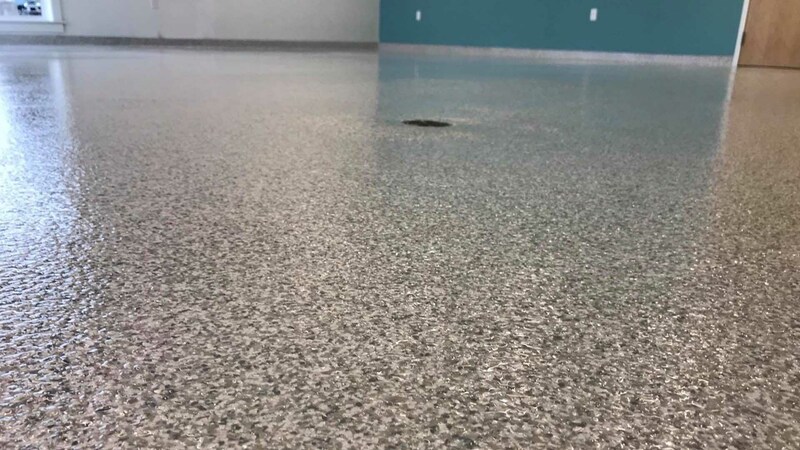 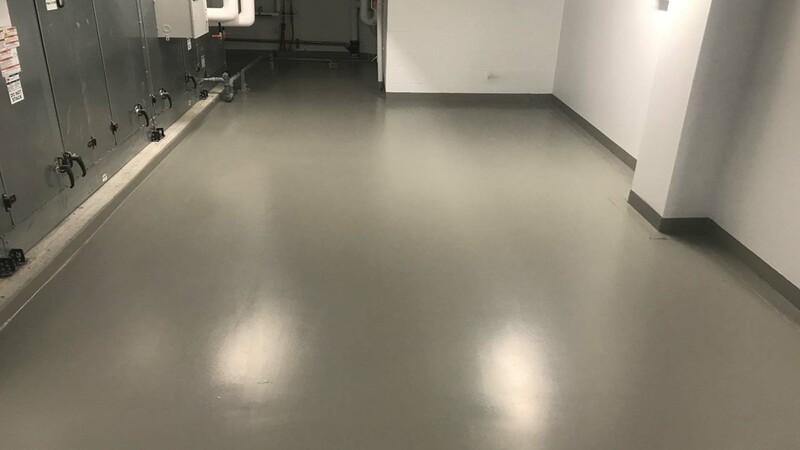 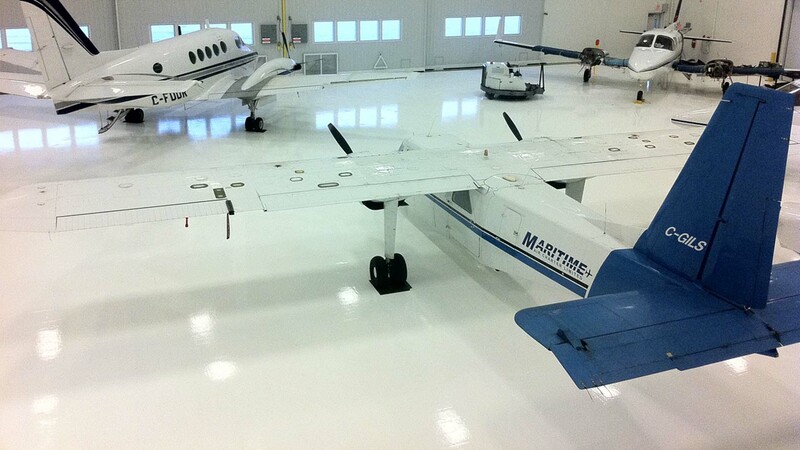 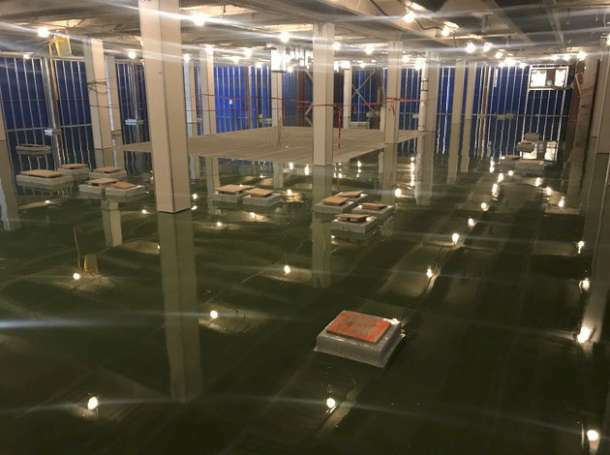 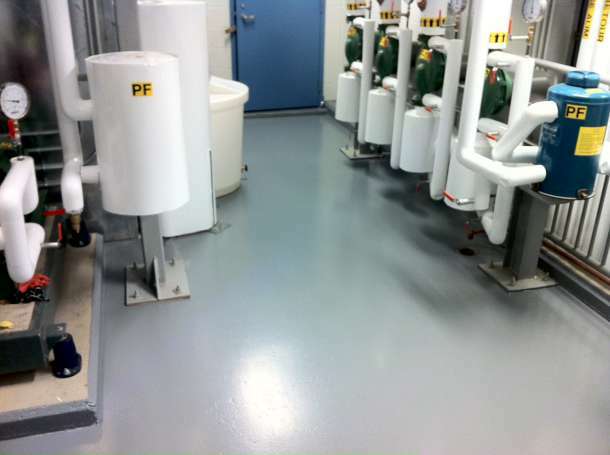 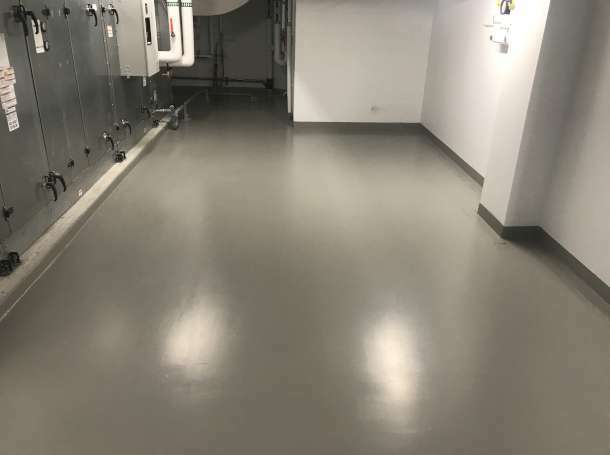 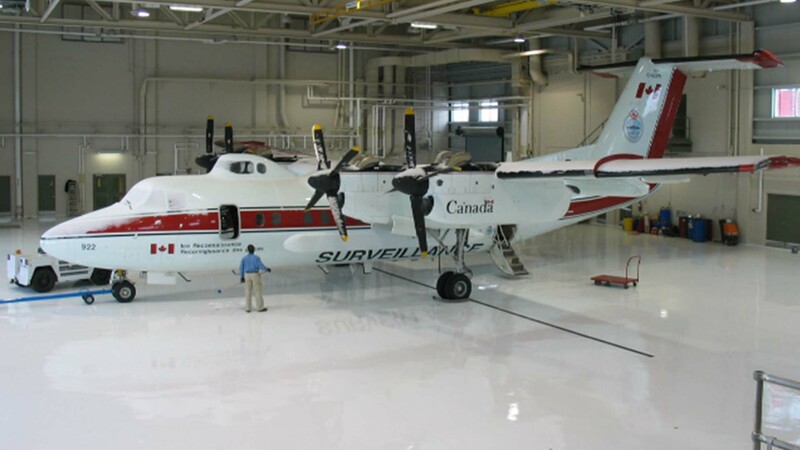 Waterproofing Membranes are made with an elastomeric polyurethane and is used to create a water tight flooring system. 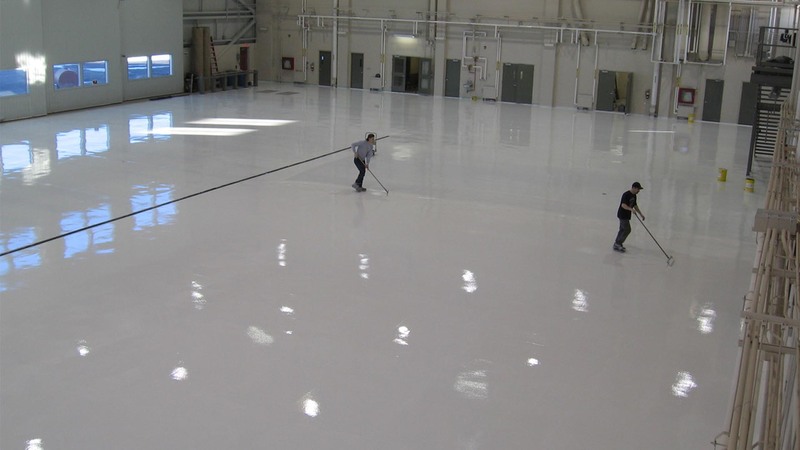 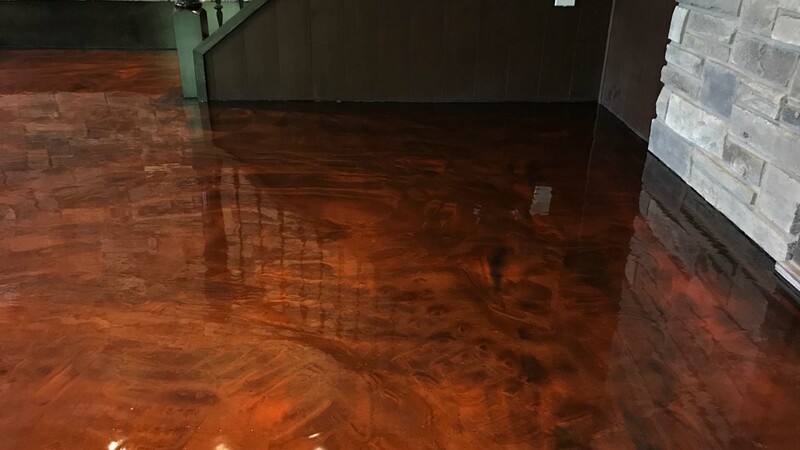 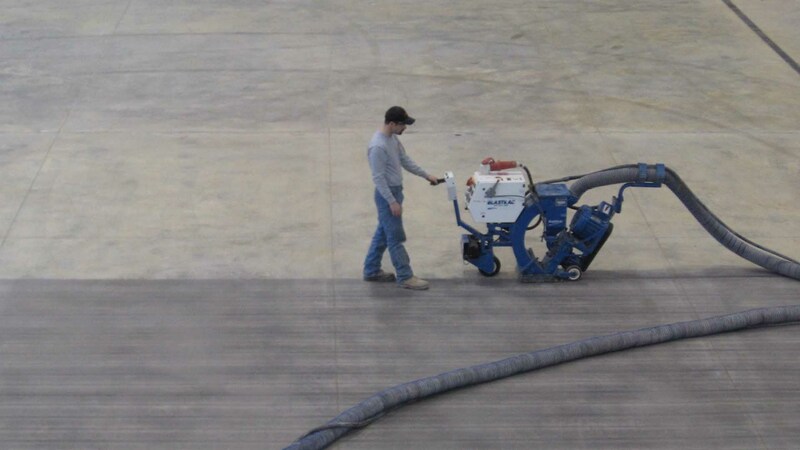 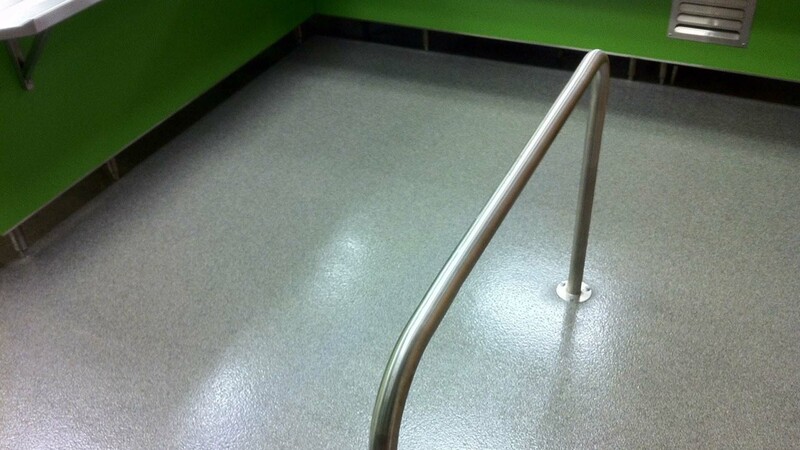 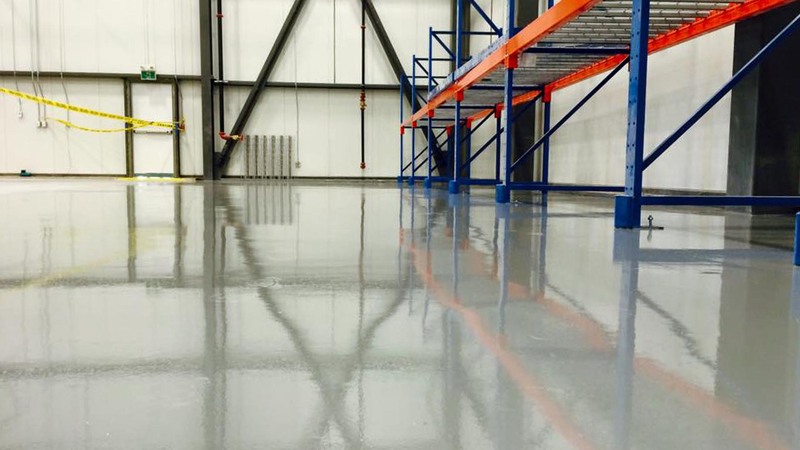 They can be used with an epoxy top coat and can be applied under a broadcast or a trowel down system. 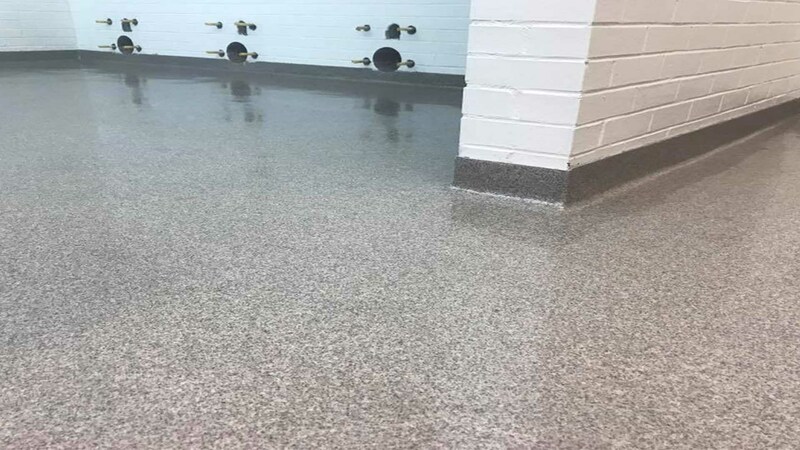 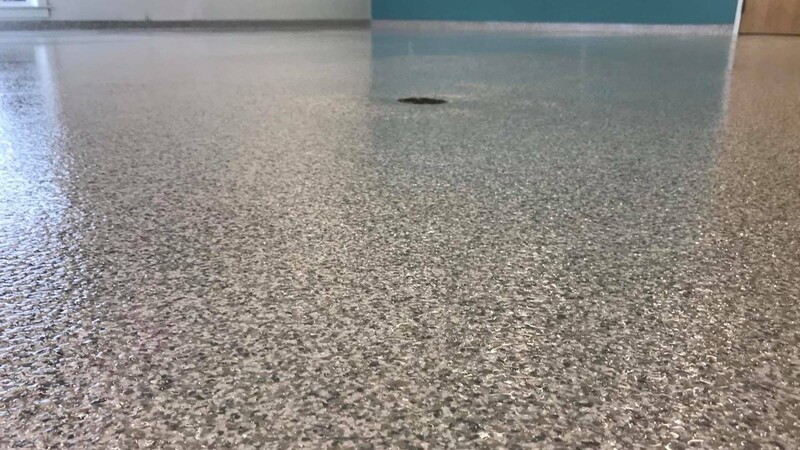 Waterproof membranes are ideal for areas such as decks, mechanical rooms, shower rooms or any other area where a water tight flooring system is required. 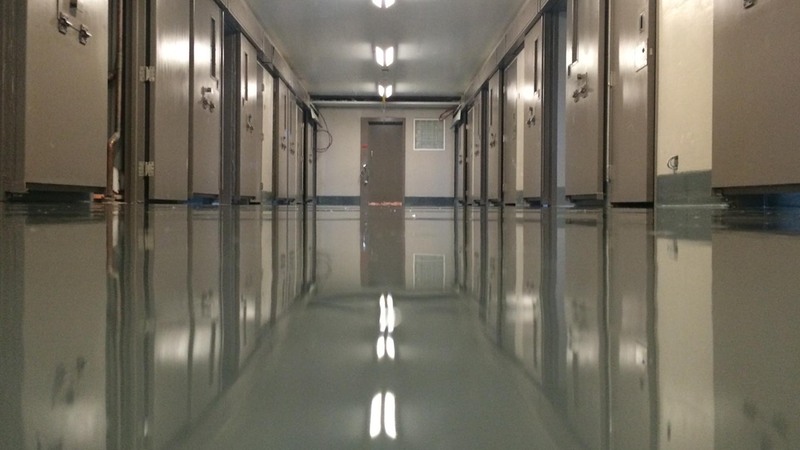 Waterproofing membranes are also used in Parking Garages and can withstand severe vehicular traffic.